With food, clothing, and essential needs met, households can focus on breaking the cycle of poverty. A $100 donation supplies a family of four for a month with nutritious, culturally-sensitive food staples. Zaman is committed to facilitating change and advancing the lives of marginalized women and children, by enabling them to meet essential needs common to all humankind. 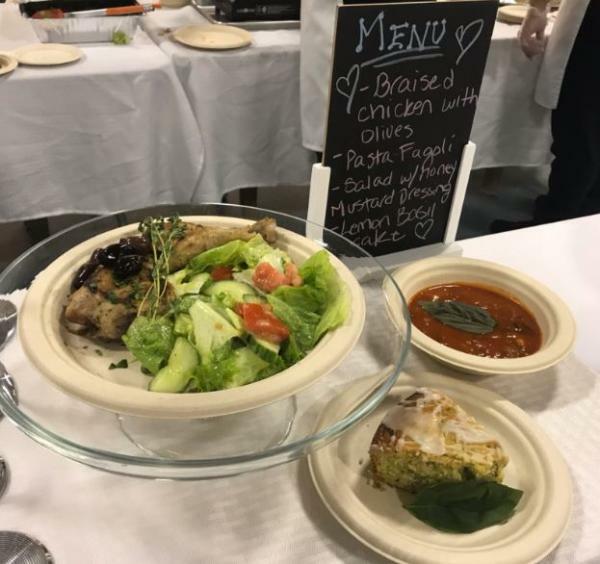 Join us for a delicious Cafe Lunch every Wednesday, or treat your guests to delicious selections from our Culinary Kitchen's brand new Catering Menu. Zaman International is committed to addressing the basic needs and empowerment of marginalized women and children locally and internationally. 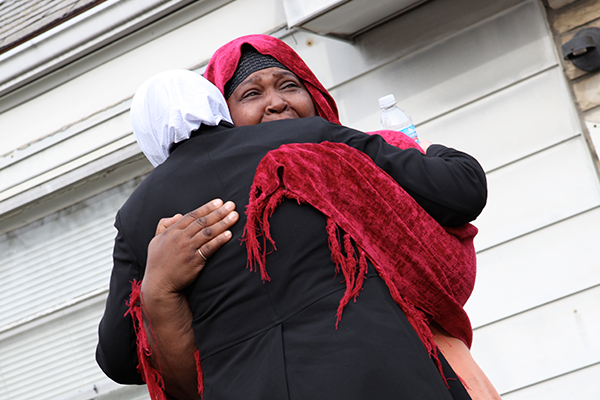 pounds of food have been distributed to families in need in Southeast Michigan through Zaman's programs. hours of community service have been donated by over 6,168 volunteers to support Zaman's programs since 2011.
hours of literacy and skills training to single mothers and immigrant women in Southeast Michigan through Zaman's BOOST program (Building Ongoing Opportunities through Skills Training). Being a teacher for the last thirty years, Zaman provides an opportunity to put in action what I have been teaching to my students. Zaman gives us all the opportunity to make a difference. There's no excuse anymore. 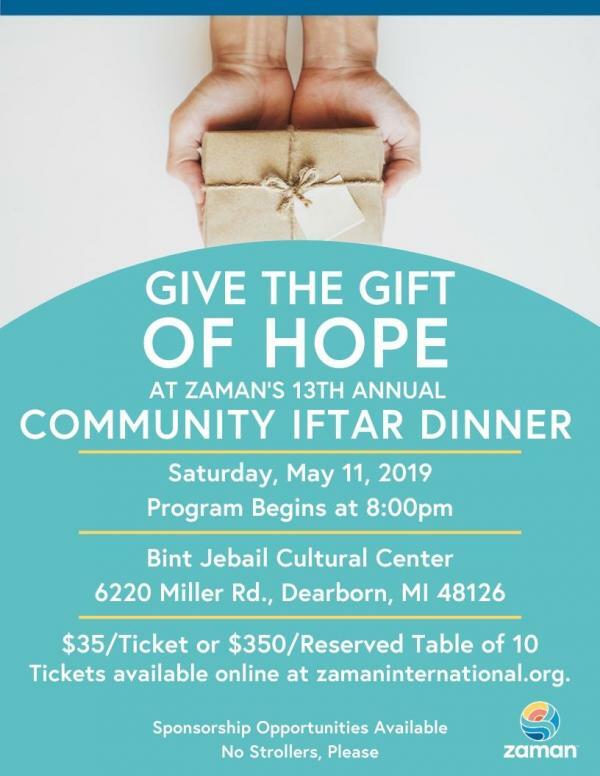 The needs are great and Zaman makes it easy to have an immediate impact on the lives of those right in our own neighborhoods.